Mike Piazza! 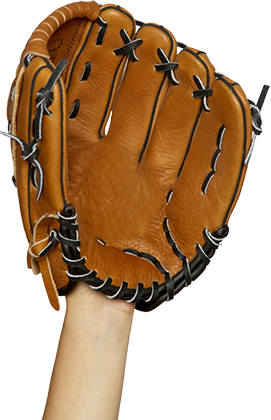 Baseball Hall of Fame! 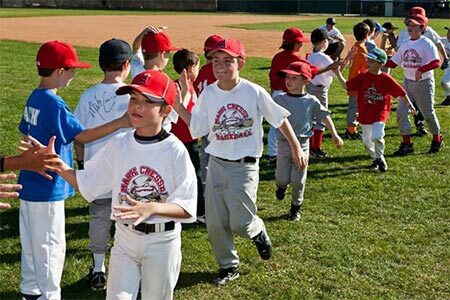 Our camps: Moulton Elementary School in Laguna Niguel, Big League Dreams Sports Park, Chino Hills, and TBD in Irvine/Costa Mesa. 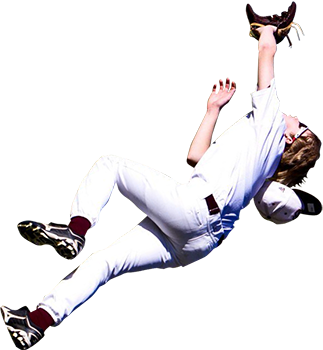 Quick links to our Summer Camp Application, Camp Release Forms, and Brochures. Set sign up now and secure your spot. 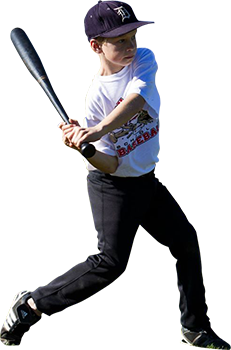 Start here to get started: Summer Camp, Winter Camp, Parent/Camper applications. 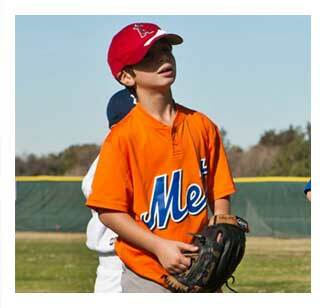 The Mark Cresse School of Baseball difference is our coaching staff – teachers and coaches who dedicate their lives to children. 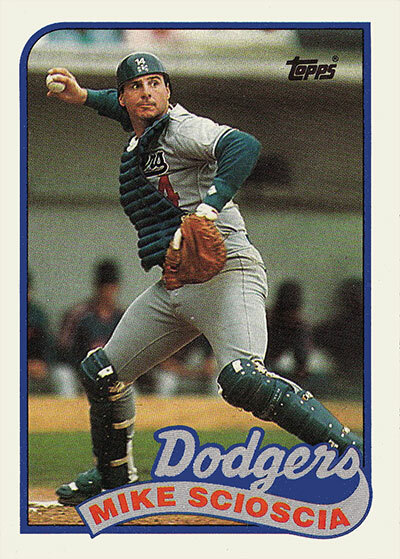 The Mark Cresse School of Baseball was established in 1984 by then Los Angeles Dodgers bullpen coach, Mark Cresse, with the intention of providing the best fundamental training of the game of baseball to the youth of Orange County & Chino Hills. 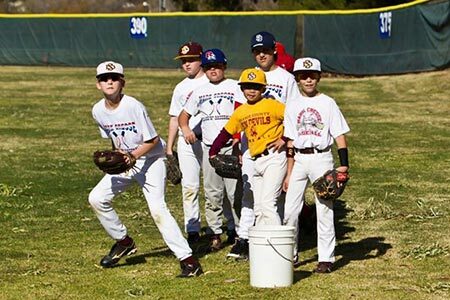 Over the years the camp has produced numerous players that have gone on to glorious careers in the game of baseball. 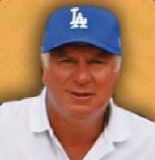 The list of past campers includes Mike Piazza, Jeff Kent, J.T. 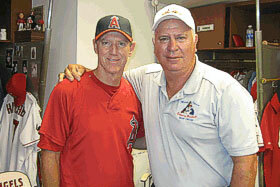 Snow, Craig Wilson, Michael Young, Howie Clark, Rocky Bidle, Mark Trumbo and Hank Conger. 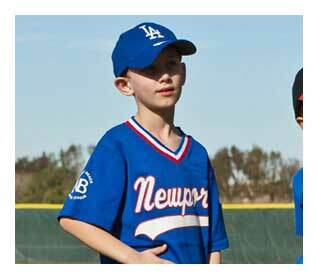 The Mark Cresse School of Baseball has expanded to three sites in Costa Mesa/Irvine, Laguna Niguel and Chino Hills. The camp serves youth from ages 5 to 13. 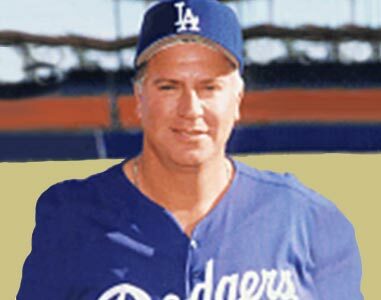 The Mark Cresse School of Baseball was established in 1984 by then Los Angeles Dodgers bullpen coach, Mark Cresse, with the intention of providing the best fundamental training of the game of baseball to the youth of Orange County & Chino Hills. 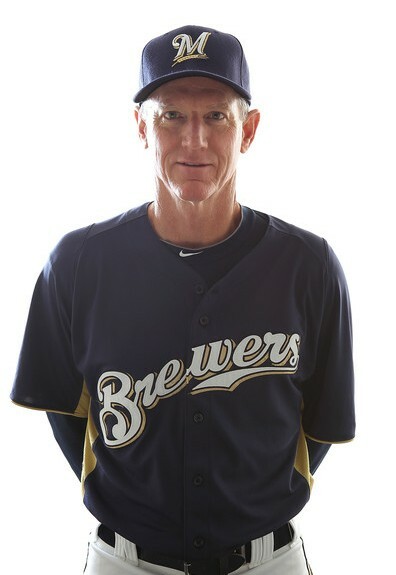 Words from the lips of the current Boston Red Sox Bench Coach, Ron Roenicke! 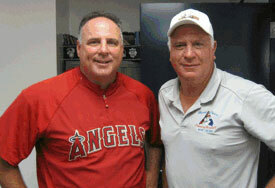 Endorsed by the former Los Angeles Angels of Anaheim Manager, Mike Scioscia, himself! 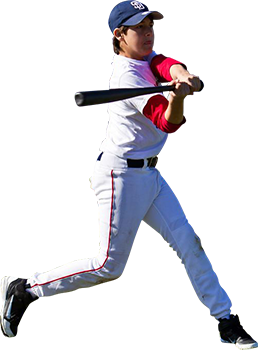 “His baseball camp is the best that I have seen and I would highly-recommend it for any young player learning to play baseball. 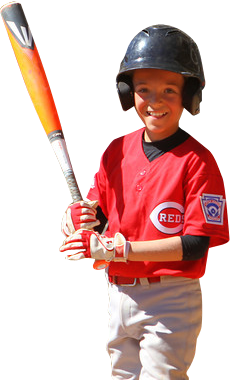 “He has a great knowledge of the game of baseball and If you have a son that has an interest in learning how to play baseball at a high level, I highly-recommend his instructional camp, the Mark Cresse School of Baseball. 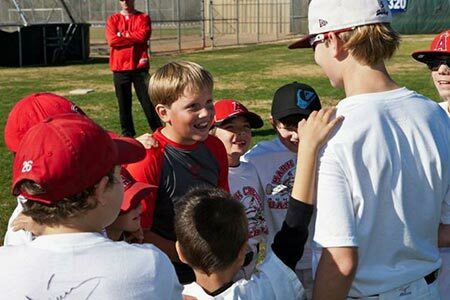 Our camp locations range from Moulton Elementary School in Laguna Niguel, Big League Dreams Sports Park, Chino Hills, and TBD in Irvine/Costa Mesa. 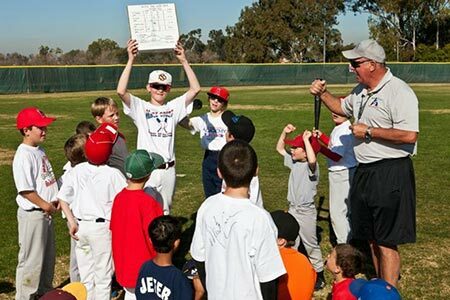 The dates for this year’s Summer Camp are June 17th thru August 9, 2019 for South County and Irvine/Costa Mesa. For the Chino Hills area, June 10 thru Aug 2nd, 2019. 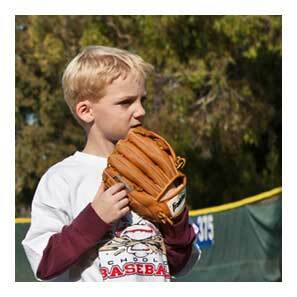 There is a $15 sibling discount to reduce the fee to $280 for each additional camper in the same family. 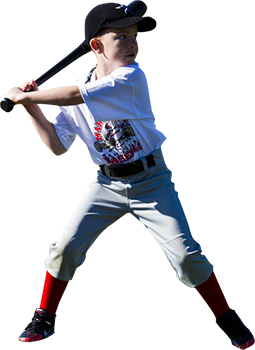 The hours of training for Summer camp is: pre camp drop off period of 8am to 9am each day and training from 9am thru 3:15pm each day. 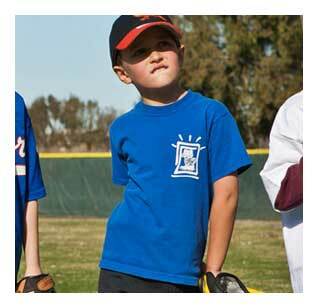 Basic price for one week of camp is $295.00. 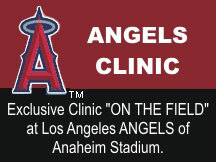 Look for ways to lower the basic price of $295.00 by signing up early on our fees & discount page.